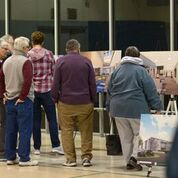 Approximately 100 people attended the Hershey Community Center Open House on Saturday, March 23 from 10:00 a.m. to noon. Participants were able to meet Parks and Recreation staff members and view the renderings for the new center, the interior finishes, and masonry samples. Visitors also had a chance to hear more about the senior center’s role in the new community center and to learn more about the capital campaign for the project. To date, more than 2.7 million dollars have been pledged. There is still time to purchase event tickets to benefit the project. The Last Dance Luau will be held on April 5 and a three-minute shopping spree at Karns raffle is being organized by 8 th grader Cali Oyerly. Tickets to both can be purchased at HersheyCommunityCenter.org. The deadline to purchase raffle tickets is April 5 at midnight. 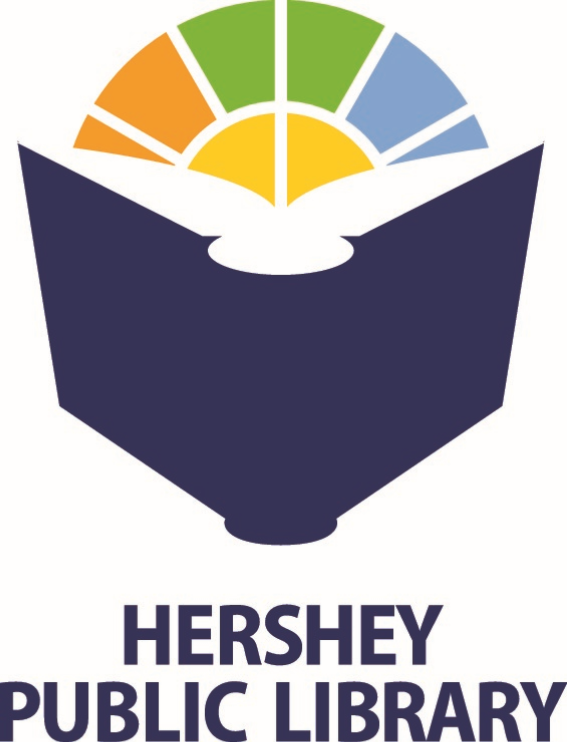 The community is invited to learn more about the new center and make donations of any amount by visiting HersheyCommunityCenter.org. The Derry Township Board of Supervisors is accepting applications for a position on the Derry Township Tax Collection Association. The term will expire on December 31, 2020. The Tax Collection Association meets on the fourth Thursday of each month, or as needed, at 6:00 p.m. at the Tax Office, 610 Clearwater Road, Hershey. The Tax Collection Association consists of seven members, which include members from the School District and the Township. The Association makes decisions regarding the collection of local taxes and operation of the tax office. 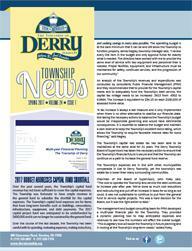 Interested candidates are asked to submit a cover letter and resume to jillh@derrytownship.org. In preparation for construction of the new Hershey Community Center, Ziegler Auction Co. will hold an online auction of over 400 lots. Items include a water slide, skate park components, fencing, shed, pool related items, bleachers, picnic tables, patio furniture, tumbling mats, bike racks, and much more. Visit www.zieglerauction.com for a complete listing. Bidding will begin Wednesday, April 10 and will close Wednesday, April 17 at 1:00 p.m. A preview day will be held on Monday, April 15 from noon to 5:00 p.m., 605 Cocoa Avenue, Hershey. 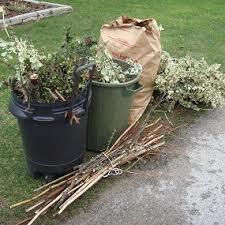 Purchased items must be removed April 18 through April 23 from 8:00 to 5:00 p.m. The circulation staff at the library has been moved temporarily for the construction of a new circulation desk. The new desk is expected to be completed by mid-May. The operating hours of the library will not be altered during construction; however, the after-hours book drop will not be available. To offset this inconvenience, overdue fines will be waived during this period. Be sure to stop by at the end of May to see the new service area! 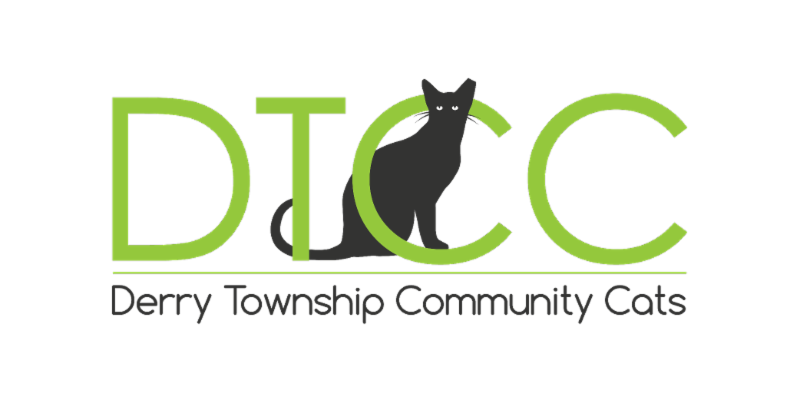 Derry Township residents can sign up to get help with trapping outdoor, free-roaming cats they are feeding and having them spayed/neutered and vaccinated for free. The next clinic is April 9 and reservations can be made by calling 717-592-8087. Reservations must be made by March 31. You can also schedule a low-cost spay/neuter and vaccinations for owned cats by calling the same number. Visit www.derrytownshipcats.org for more information about this program and ways you can support it. Remember the Dances at the Hershey Recreation Center? Order Your Ticket Today for the Last Dance Luau! The Hershey Recreation Center has been a special place to many residents. 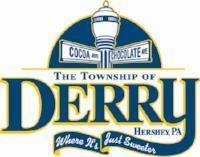 The doors have closed in preparation of the construction of the new Hershey Community Center. Come and make one final memory as we celebrate community fellowship and raise funds for a new center to serve multi-generations! 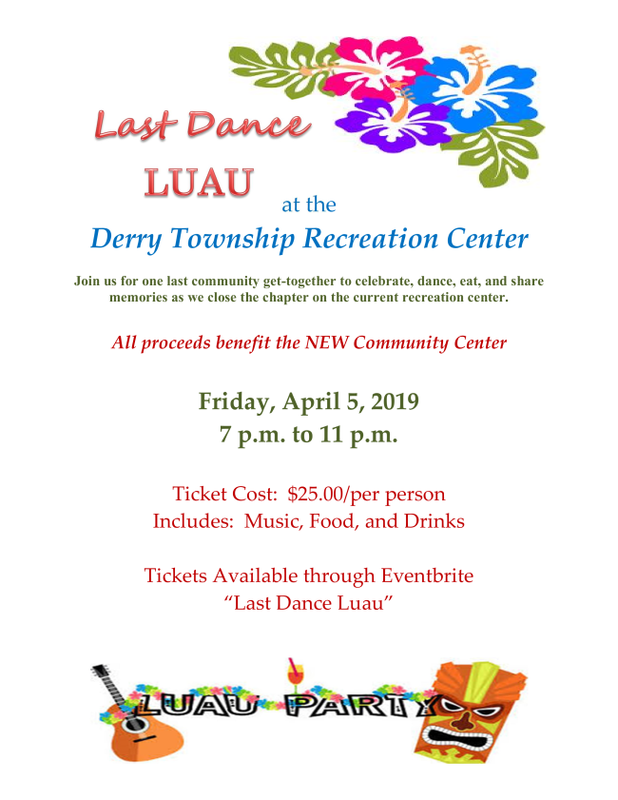 The Last Dance Luau will be held on Friday, April 5 from 7:00 to 11:00 p.m. The adult-only event is $25 per ticket and includes food, beverages and music provided by local DJs. Order tickets today at www.hersheyCommunityCenter.org. In the Middle-Art will be held on Wednesday, April 3 at 3:00 p.m. at the Hershey Public Library, 701 Cocoa Avenue. 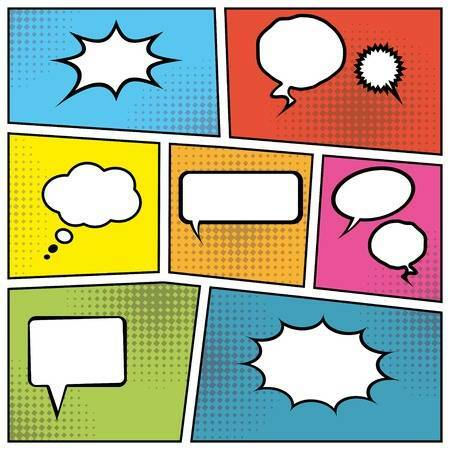 Create your own cartoon strip, fairy tale, or adventure featuring the amazing you!. Students in grade 6 and higher will have an opportunity to graphically illustrate their own story. LEGO Club will be held on Wednes day, April 3 from 4:00 to 4:45 p.m. at the Hershey Public Library, 701 Cocoa Avenue. Children age 6 and older are invited to a construction challenge. It's time for Spring Flowers! 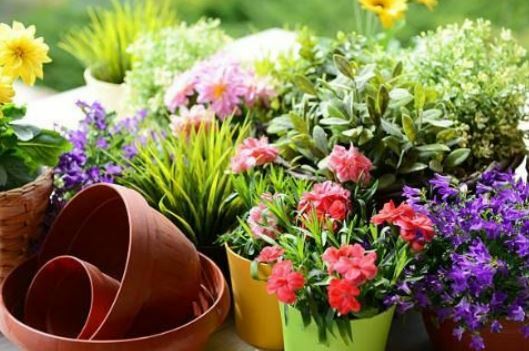 Welcome spring with a colorful garden container with cool weather pansies, violas and other plants. All supplies are included. 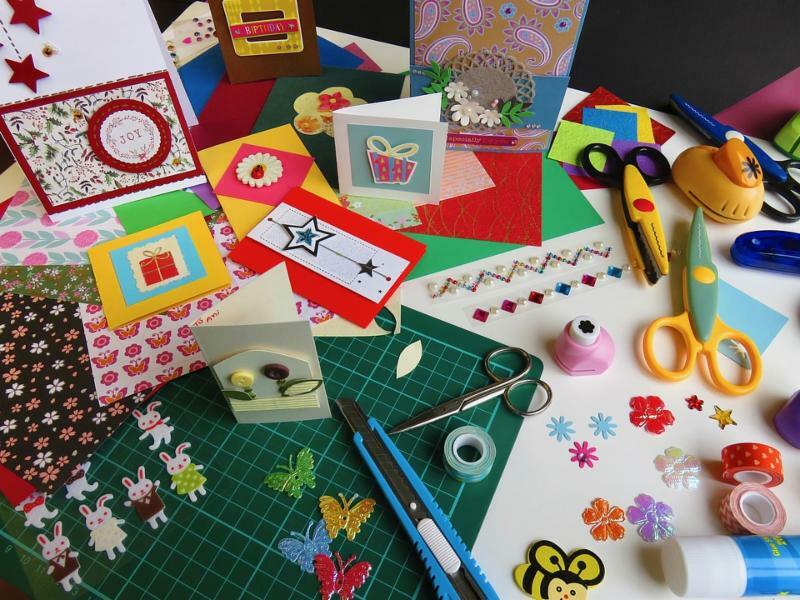 Andrea Beitzel will provide design instruction on Saturday, March 30 from 10:00 to 12:00 p.m. at the Hershey Public Library. Please register at the library. The class fee is $35 and is payable at registration. 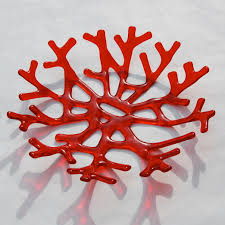 Kathleen Forney will show you how to make either a large coral bowl ($45), small coral bowl ($25), or a fused glass necklace with slider ($25) by cutting glass of various types and colors and fusing it into your own unique design. The design is then fired in the kiln at the Instructor’s studio and returned to the class site two weeks later for pick up. The class will be held on Saturday, March 30 from 1:00 to 3:00 p.m. at the Hershey Public Library, 701 Cocoa Avenue. Please register in person at the library. 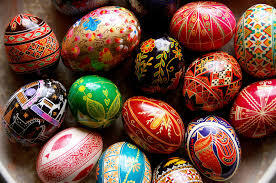 Explore Pysanky folk art with instructor Sue Copenhaver on Saturday, April 6 from 1:00 to 4:00 p.m. at the Hershey Public Library, 701 Cocoa Avenue. 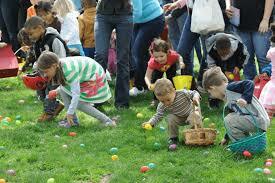 Participants will complete 2-3 eggs in two or three hours using an electric kistka, beeswax, and a series of dyes. The class size is limited to eight adults. The class fee is $30 and includes all supplies. 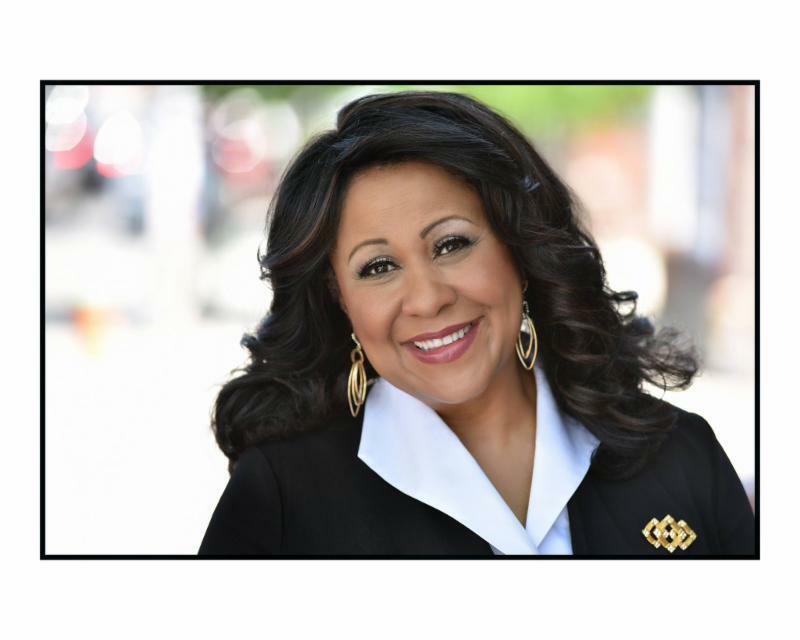 First United Methodist Church, Hershey, will feature Mezzo-Soprano Gwendolyn Bowers, assisted by Maria Corley, pianist ; Yolonda Carey, soprano; Cristal Sheaffer, flute; and Mary Kisener, narrator on Sunday, April 7, at 3:00 p.m. Ms. Bowers, a versatile performer and native of Iowa, completed her undergraduate work in vocal performance at the Eastman School of Music and has sung opera roles and recitals around the world . The concert will be titled “The Cross Was His Own,” a collaboration of classical, spirituals, and hymns for Lenten meditation. All are invited to this free concert. First UMC is located at 64 West Chocolate Avenue, Hershey and is an accessible facility. The Hershey Indivisible Team will host Dr. David O’Connell, assistant professor of Political Science at Dickinson College, in a discussion of “The Constitution, Religion and American Public Policy” on Wednesday, April 10. The meeting will be held at the Hershey Public Library, 701 Cocoa Avenue, Hershey, and will begin after a short business meeting that starts at 6:30 p.m.; doors open at 6:00 p.m.
Dr. O’Connell will address principles that the founding fathers considered that caused them to stipulate a government with the separation of church and state and how that informs the decisions of our twenty-first century Courts. Whether the complaint is a religious display on public property or the Hobby Lobby case, the Courts are the final arbiter to decide the question. The First Amendment’s free speech protections are often seen differently by different folks. The public is invited to attend, and admission is free. For additional information about The Hershey Indivisible Team, contact Marlene Kanuck, Chair, at Info@HersheyIndivisibleTeam.org. The Hershey Public Library does not sponsor or endorse this event, nor any product or service offered. Hershey Area Playhouse is holding auditions for their summer musical, Disney’s The Little Mermaid, at the Playhouse, located at the corner of Sand Hill Road and Cherry Drive, Hershey. Adult auditions will be held from 6:30 p.m.-9:00 p.m. on Friday, April 26 and Saturday, April 27. Youth auditions will be held from 10:00 a.m.-12:00 p.m. on Saturday, April 27. Callbacks will be held on Monday, April 29 from 6:30 p.m.-9:00 p.m.
Auditions will include both a singing and acting component. Please be prepared to do a cold reading from the script. A monologue will not be required. Prepare 18-32 bars of a musical theatre song of your choice that is not from the show. Please bring sheet music for the accompanist to play. A capella auditions and singing with a music track will not be permitted. Based on one of Hans Christian Andersen's most beloved stories and the classic animated film, Disney's the Little Mermaid, is a hauntingly beautiful love story for the ages. Ariel, King Triton's youngest daughter, wishes to pursue the human Prince Eric in the world above, bargaining with the evil sea witch, Ursula, to trade her tail for legs. But the bargain is not what it seems, and Ariel needs the help of her colorful friends, Flounder the fish, Scuttle the seagull and Sebastian the crab, to restore order under the sea. Vista, a nonprofit 501c3 organization that provides autism services to children and adults in Central PA, is hosting a community fair at their 18-acre Hershey campus on April 27 from 1:00 to 5:00 p.m. for Autism Acceptance Month. The fair will be a sensory-friendly environment with many activities for children of all ages. 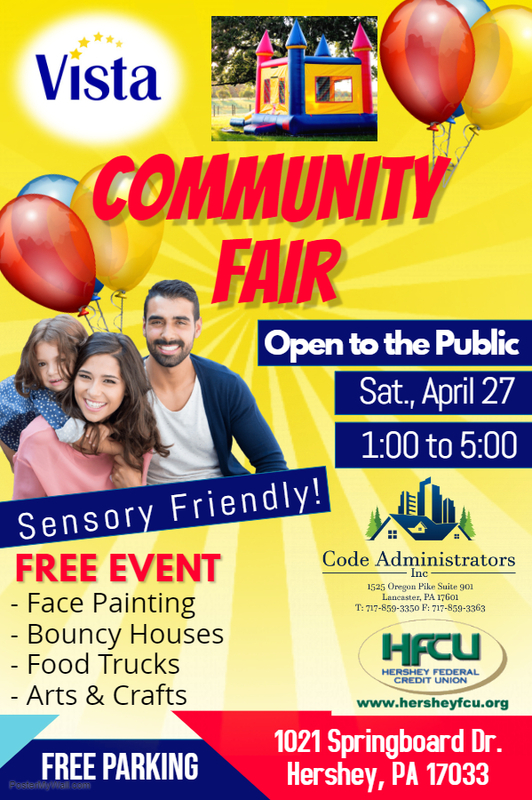 It will be a fun-filled day of free activities that everyone can enjoy including: bounce houses, games, face painting, arts and crafts, animals and much more. Food will be available for purchase at various food trucks. This is a free event and open to the public. 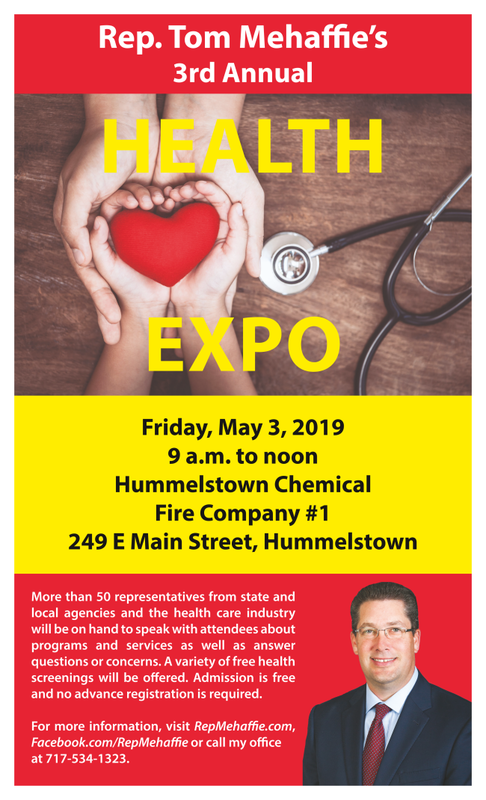 Representative Tom Mehaffie invites you to attend a Health Expo on Friday, May 3, 9:00 a.m. to noon, at the Hummelstown Chemical Fire Company #1, 249 E. Main Street, Hummelstown. The Expo will feature more than 50 representatives from state and local agencies and the health care industry. 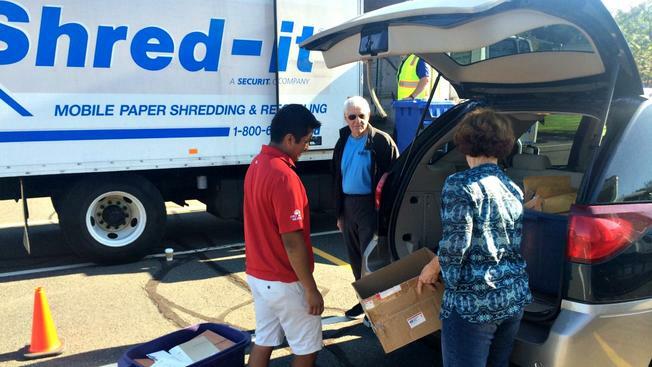 A variety of free health screenings will be offered. Admission is free and registration is not required. Visit www.RepMehaffie.com, or www.Facebook.com/RepMehaffie for more information.